What would the US medical system be like if physicians were as well trained in the human aspects of patient care as they are in the technical aspects of medicine? 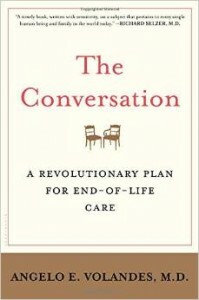 In a recent article published in The Atlantic, James Hamblin highlights the work that Atul Gawande and Angelo Volandes are doing to raise awareness of end-of-life issues, and the important role that physicians can play in fostering healthy end-of-life conversations. Did you know that the human brain shrinks as we age? “At 30 years old, a person’s brain weighs about three pounds. In its capaciousness it wears the skull like a well-tailored suit.” By age 70, however, there is usually around an inch of space between the brain and the skull! While this loss of brain matter doesn’t necessarily mean that the aging are any less “brilliant,” it is an example of how the body slowly wears down – losing mass and resiliency – as we age. Atul Gawande, author “Being Mortal,” which was published this past October, says that doctors are trained to resist and fight this process, treating the process of aging as a battle to be fought, rather than a natural progression to be understood and planned for. 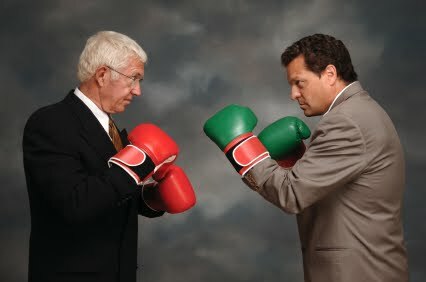 Of course, if old age is a war, nobody ever emerges victorious. Death always has its way in the end. 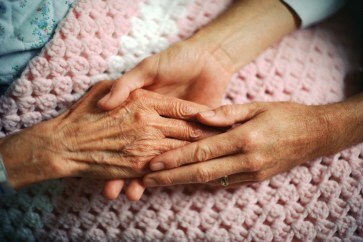 In Gawande’s view, death is simply not discussed often and openly enough in American society. Death is shunned and denied, rather than openly discussed and accepted. Patients often suffer agony at the hands of well-meaning doctors who have been trained to see death as the greatest evil that can befall their patients, failing to perceive that there are fates worse than death. Volandes sees his book as a sort of “part two” to Gawande’s. 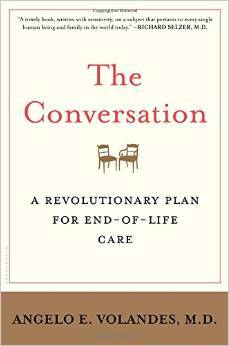 In it, he “goes an extra step to tell people exactly how to raise the subject of death – in a context of personal values and life priorities – with their doctors.” At this point, he says, training patients to initiate these conversations is critical. If a patient doesn’t start the conversation, it is unlikely to happen at all. In an age of powerful modern medicine, the question is no longer simply whether someone can be kept alive, but also what conditions the individual will experience while still living. At what point is allowing death preferable to the “life-saving” alternative? When are health care providers missing the point altogether? Is there a point at which medical care becomes torture?